Bowling Green, Ky. (July 27, 2017) – Today, Carter Lumber of Kent, Ohio, announced the location of their new $10 million Kight Home Center manufacturing facility at the Kentucky Transpark, creating 50 new jobs in South Central Kentucky. This project will have an estimated economic impact of $114 million for the Bowling Green community over the next 10 years. Founded in 1932 in Akron, Ohio, family-owned Carter Lumber was the hometown lumberyard for millions of Americans looking to tackle their weekend projects. During the last decade, a shift in the company’s focus led them to become the supplier of choice for professional builders. The change in business plan allowed Carter to add manufacturing capabilities to their product and service repertoire; After 85 years, the still privately-owned Carter Lumber has grown to be the fifth largest lumberyard in the United States, operating 150 locations across 12 states under four uniquely branded divisions: Carter Lumber, Holmes Lumber Company, Kight Home Center and Kempsville Building Materials. 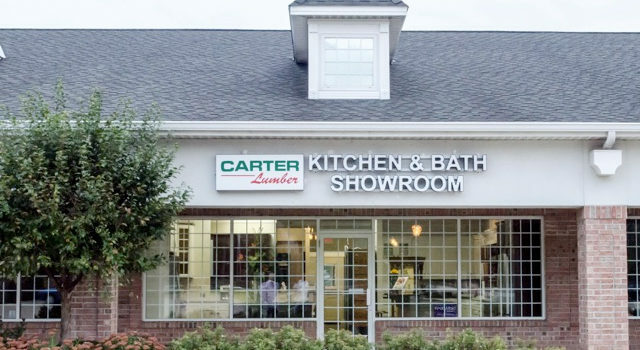 Carter Lumber’s new location will operate under the Kight Home Center division, which was acquired in 2005 and currently operates in seven locations in Southern Indiana, Nashville, Tennessee and Western Kentucky. The Kight Home Center name will allow Carter to add manufacturing capabilities to existing services in the region. Kight Home Center’s Bowling Green lumberyard and building supply store is located at 3975 Louisville Road. 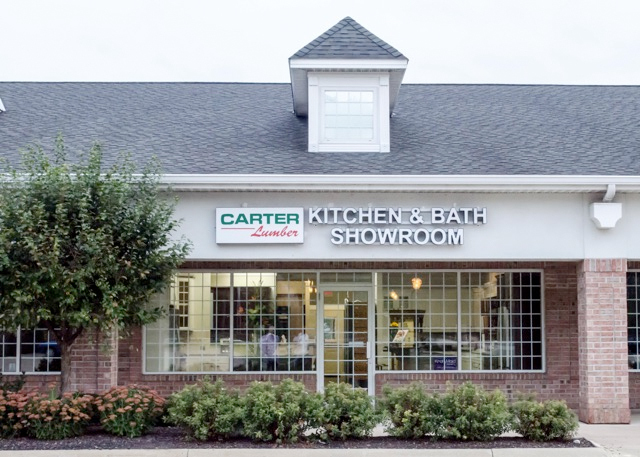 Additionally, the Kight Kitchen and Design Center is located near Greenwood Mall, at 2475 Scottsville Road. Wood product manufacturing makes up about five percent of all manufacturing jobs throughout South Central Kentucky’s 10-county region. “Congratulations to Carter Lumber on this great project. This new manufacturing center will help them serve many professional builders that rely on the products and services available through the lumberyard in northern Warren County,” said Warren County Judge-Executive Mike Buchanon. Warren County has experienced unprecedented growth in recent years. Most recently, it was ranked first in Kentucky by SmartAsset in their 2016 annual study on counties receiving the greatest amount of investment in their local economies and Bowling Green was listed as the fastest growing city in Kentucky by 24/7 Wall St. According to the city of Bowling Green’s Neighborhood Community Services Report from April, almost 3,000 apartment units, houses, office and commercial units, retail units, restaurants and industrial properties have been constructed since July 2012. This is the Bowling Green Area Chamber of Commerce’s fourth economic development announcement for 2017. The Chamber has announced a total of $96.7 million in capital investment and 333 new jobs. For more information about Carter Lumber, visit www.carterlumber.com.